Natural disasters, terrorists, social risks such as riots, and hackers are threats to your business operations. To counter this threat, it’s important to have risk analysis and management activity to undertake focused, organization-specific plan such as locating the server into secure area, performing security testing, including vulnerability assessment of the server and network infrastructure. In other words, to mitigate the risks it is important for a business to have business continuity plan (BCP) and disaster recovery plan (DRP). Despite the attention given to disaster recovery planning, companies are still failing to put strategic contingency plans in place. Based on Gartner estimation, only 35% have a comprehensive disaster recovery plan in place and lower than 10% have contingency, crisis, business recovery and business continuity plans. 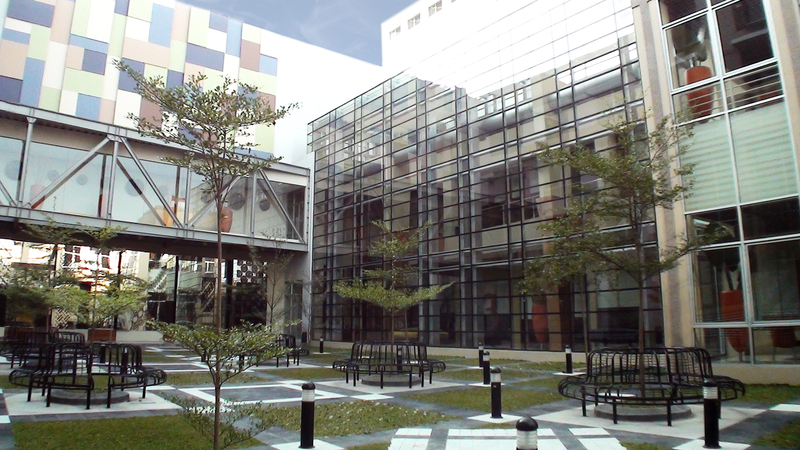 telkomsigma’s has 3 world class standard data centers di Indonesia; Serpong (BSD) Tangerang, Sentul–West Java and Surabaya–East Java. Dedicated data center facilities for providing premium colocation, cloud solutions and managed services solutions. telkomsigma with over 120 dedicated managed services professionals applies best practices in ensuring our clients data for their vital business continuity. Our best practices are inline with ITIL v3 and have been internationally certified. telkomsigma Customer Care will responsible in providing service support to customer and It will function as single point of contact in incident, problem and request handling. telkomsigma Customer Care can be contacted 24 x 7 including Saturdays, Sundays and holidays. This division is equipped with high standard and keep continue listen to customer complain and suggestion to help all customer to support their business everyday. telkomsigma already have a solid and procedure to follow for any customer who want to consult, complain or to report any error, any issue that might be arise in daily business operational. This division communicate, dispatch and analyze all calls, reported incidents, service requests and information demands. Customers must be kept informed of the status of their queries. Any incidents that cannot be resolved immediately are appropriately escalated. When the incident has been resolved, Customer Care will records the resolution steps, and confirm that the action taken has been agreed to by the customer. this data center is strategically located as a DRC for your business. In 2008, telkomsigma inaugurated the operation of its second data center in Surabaya which serves as a back-up for our other data center, while catering to the business needs of our clients based in Eastern Indonesia. Located about 20 kilometers away from Juanda International Airport, this data center is an international standard facility with total area of 5033m2. 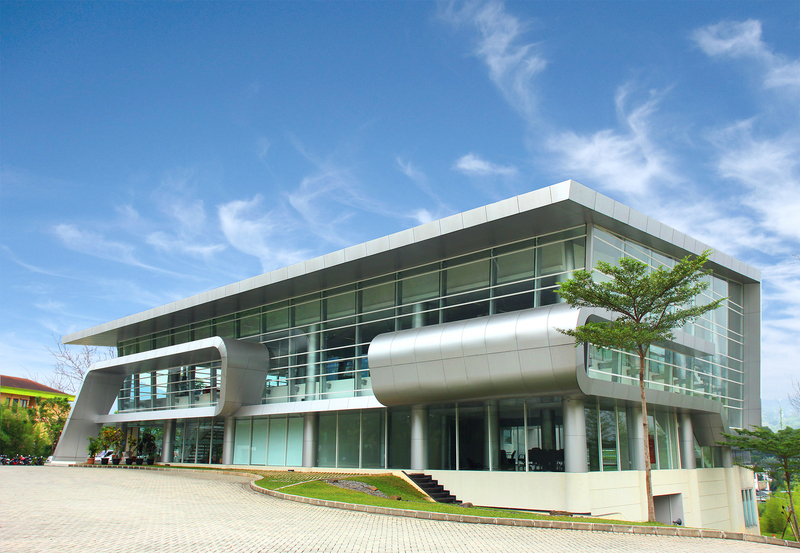 To fulfill growing demands for data center services, in 2012 telkomsigma launched this Data Center, a dedicated data center facility, securely located and reachable within one hour from Jakarta. This 6000m2 total area data center facility has been designed with separated security areas to ensure your data. In disaster-prone areas like Indonesia, business is often challenged with unanticipated situations, such as earthquakes or great floods. For companies that need high data security, they will need reliable and trustworthy IT infrastructure and data recovery system to anticipate the unexpected. DRS helps our customers manage their non-core functions under outsourcing scheme. DRS supports the operational viability of a company’s IT system with a range of services, including provision and operation of data center backup infrastructure, communication networks, and implementation of testing/periodic simulation. With our DRS solution, we help you address some of the IT issues as well as cost concern for additional maintenance effort, and enabling you to focus on the core business. We provide server rooms that are separated from working room. Our server rooms are located inside a high security area with limited access. Our facilities also includes 24 hour security guards on patrol, server rooms can only be accessed via proximity and biometric security system. Each room is also equipped with CCTV which monitors and records the area all the time. Server room is designed with a Water Leak Detection System to protect equipments from any liquids. Server room is equipped with raised floor up to 60cm, Automatic Fire Suppression System (Novec), VESDA (Very Early Smoke Detection Apparatus), temperature and moisture control system with N+1configuration. Room will be maintained with 19 – 25 degree Celsius and 40% – 60% humidity. Power supplies for all the IT Equipment are supported by redundant UPS (with N+1 or 2N configuration) and redundant electricity generator (with N+1 configuration). UPS backup battery is up to 30 minutes. To protect from electrical noise, power cable is placed under raised floor while data cable is placed overhead. Fiber optic cable tray is separated from copper cable tray. On shared data center users, the server placements were planned in such a way as to gain maximum efficiency and cost effectiveness. However for companies that prioritized privacy, we also provide dedicated rooms. 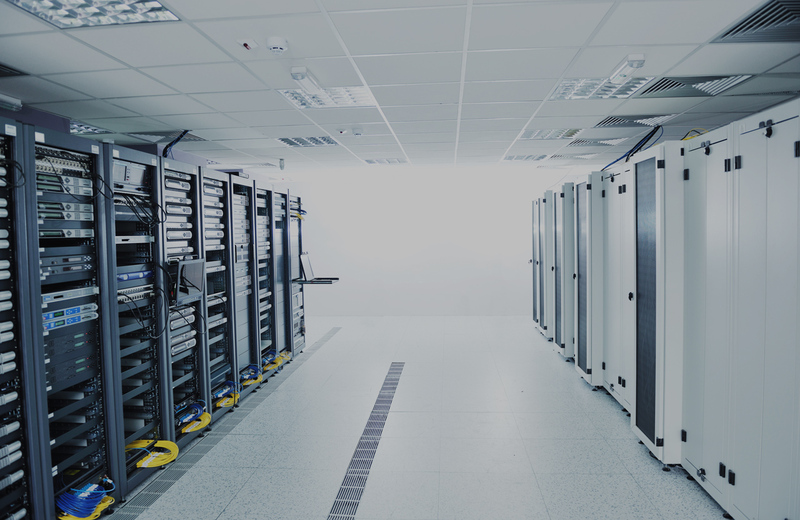 With more than 15 years of experience in managing data center, we fully understand the client’s needs and requirement for the room and facilities. For customers’ IT operation people and end users telkomsigma provides working rooms which are connected to the servers. Customers can choose dedicated or shared working rooms to suit their needs. Dedicated working rooms, provided for minimum 5 persons, is specifically designed to the customers’ requirements and can be used at any time. To accommodate customers who needs the working room occasionally, such as for BCP room, telkomsigma provides a shared working room. The room is shared with other customers and can be used for 4 working days a year or twice a year. 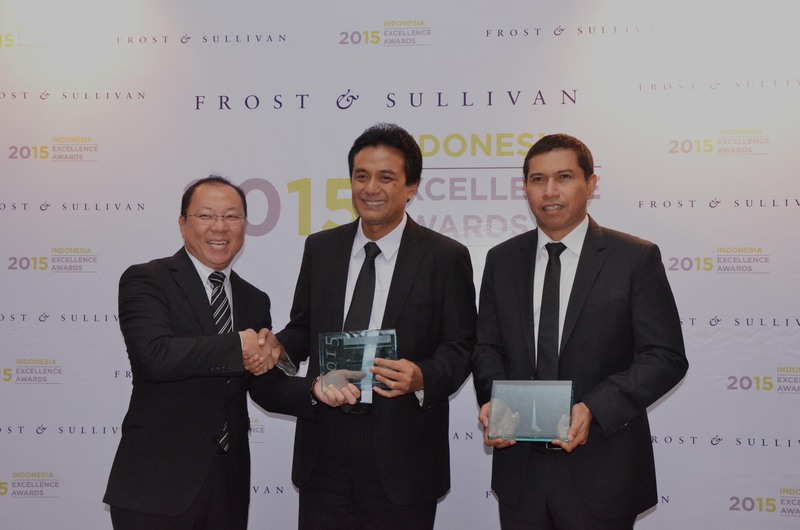 telkomsigma Data Center is open to all telco service providers. Both national and international telco providers are currently available in our data centers, i.e. Telkom, Lintasarta, ICON+, XL, CSM, Indosat, Indonet, Biznet, NAP Info, Primacom, First Media, Singtel, Orange, KDDI. This is an alarming statistic. In the event of a disaster, at best you could lose hundreds, thousands, or even billions of rupiah through lost productivity. The worst, you could go out of business. telkomsigma has established itself as a leader in Disaster Recovery Strategies and Business Continuity Planning, and is one of the few companies that can protect from servers, data, and the most important is your business continuity. With more than 25 years experiences in manage services, we combine industry-specific knowledge, management and technical expertise to provide our clients unsurpassed Data Centre, Disaster Recovery Solutions, Business Continuity Planning and Offsite Backup solutions. 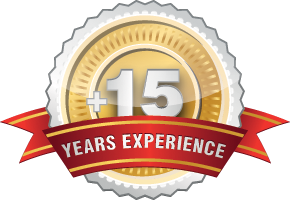 Our 25 years depth of experience and more than 32 banks customers places us in the unique position to service a variety of industries. We started our data center and managed services outsourcing since 1997, with over 15 years of international standard experience and trust in the data center industry. 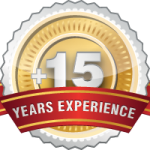 We started our data center and managed services outsourcing since 1997, building over 15 years of experience and trust in the data center industry. Started our operation in serving banking and financial industries, we have strong record in manage services, data center solutions, and disaster recovery services. 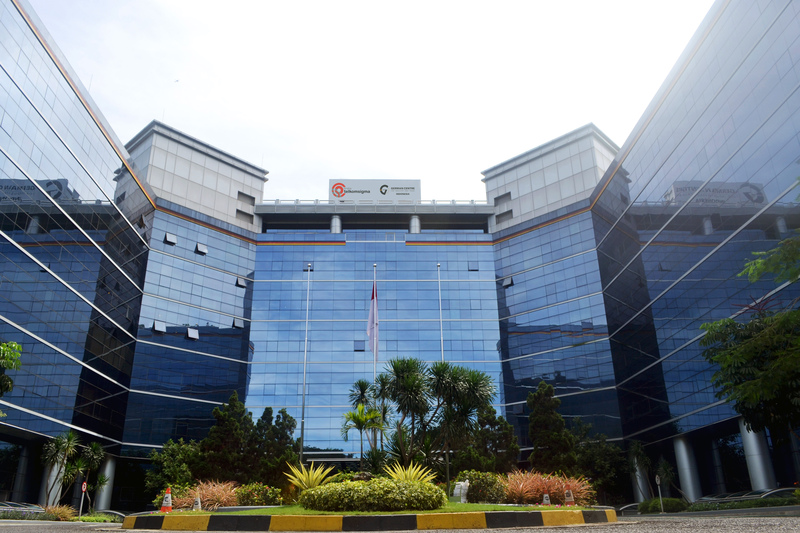 Currently telkomsigma ownes 3 data centers, our first data center was established in 1997 at Serpong, Tangerang followed by second data center at Surabaya which launched in 2008, and the newest Data Center is located at Sentul City in Bogor West Java, started operation on April 2012. All data centers are connected and backing-up each other to securing customer crucial data in any event.